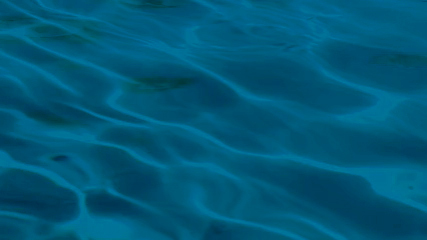 B.M.Wemple Pools Inc. was established under current ownership in 1987, License #CPC039935. 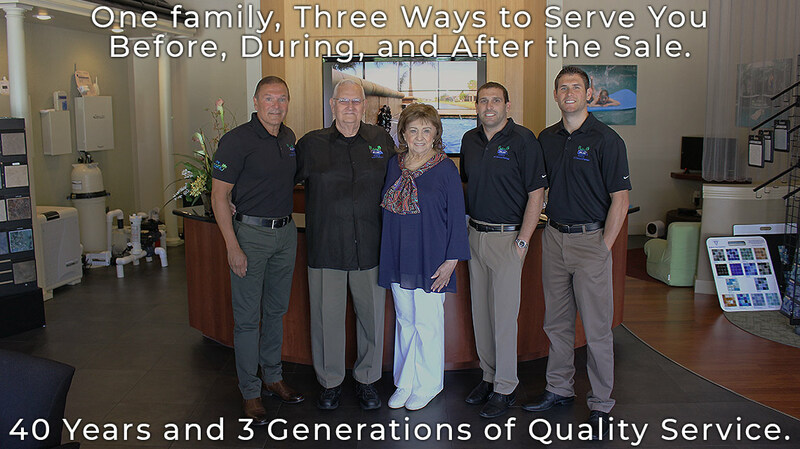 The company is family owned and operated and is the largest pool service & repair company in Central Florida. The company was voted the #1 Pool Company by Best of Orlando Magazine August, 2004. We offer the Best Warranty Available and we stand firmly behind our product: A 12 year manufacturer warranty on panel body parts. After the first year, warranty calls require a service fee. We offer a $200.00 referral fee paid for all leads sold!